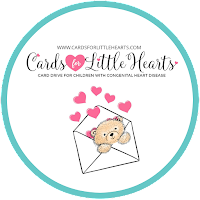 I am so excited to complete a few cards to share in the Cards for Little Hearts Drive coordinated by Christina Hor, a very kind and talented artist. 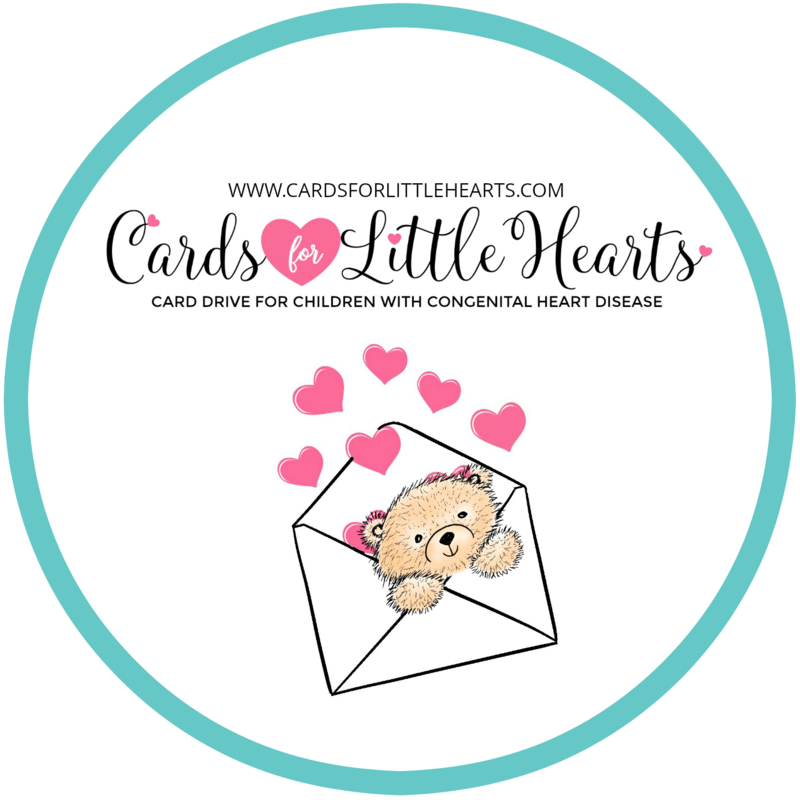 She organizes three different card collections to cheer and encourage children and teens who are hospitalized with complications from congenital heart problems. 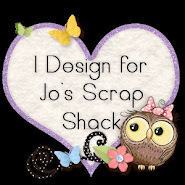 I am working on cards for the general collection which is explained here. 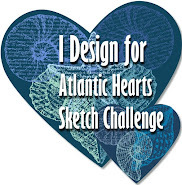 Please thoughtfully consider sharing some cards. As a teacher of healthy elementary students, I can attest to the fact that a simple card to say, "I am proud of you", "I believe in you", or "You did a great job" are treasured by the students. The cards that Christina collects are shared by the doctors and nurses that care for the young patients. I can't imagine how these acts of kindness would uplift the children and help with the healing process. Before sharing cards, please read Christina's guidelines to keep the cards safe and encouraging for the kids. 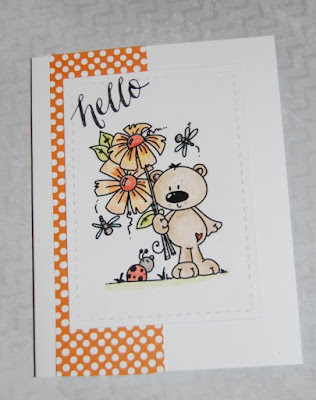 This card will definitely brighten someone's day! Perfect for a little one... 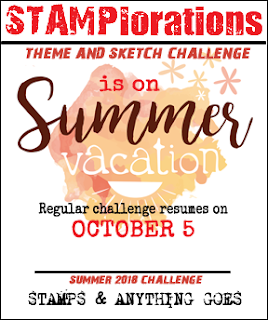 Thanks for joining us at Stamplorations Theme & Sketch Challenge! Christine, this image is just the sweetest and will definitely bring a huge smile and brighten up the child’s day! 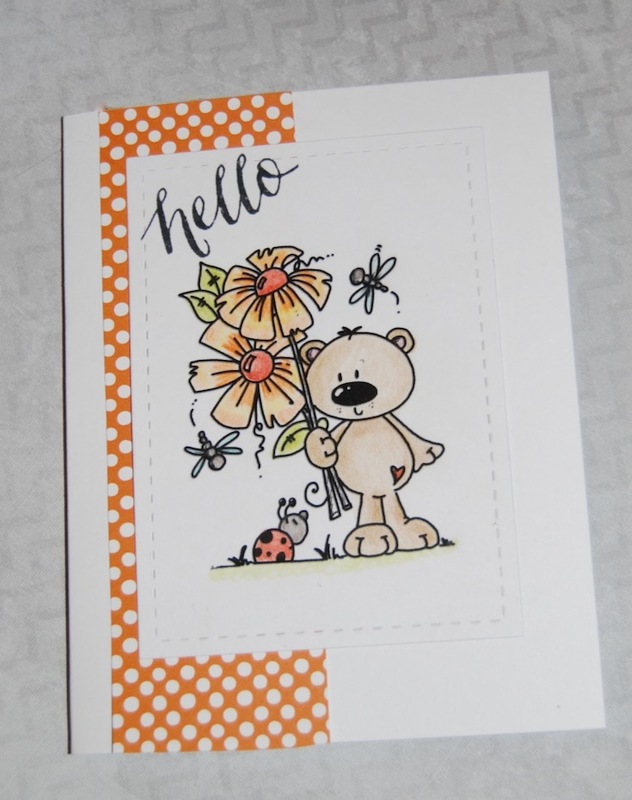 I love the soft color palette and that stripe of paper really add a lovely finish to the card. I’m giddy with joy and so excited for the arrival of the happy mail from you! 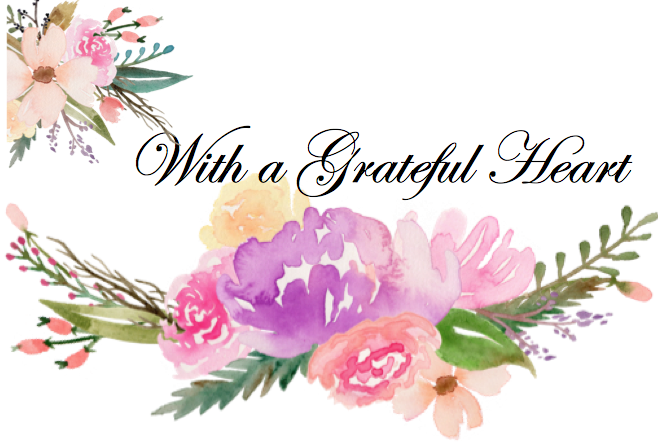 Thank you so much for sharing about Cards for Little Hearts Christine. I wish you a beautiful Monday and rest of your week. Hugs.